All Aboard the “Friendship Express”! 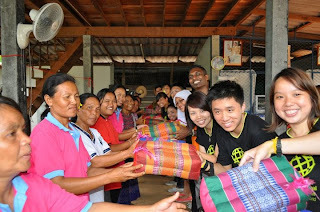 Imagine boarding a train on a two-week expedition of Singapore, Malaysia and Thailand to learn more about other cultures and to help the underprivileged with social projects. That’s what eight NYP students did recently in the “Friendship Express” - a pilot project by the Singapore International Foundation that aims to promote greater understanding between Singaporean and international students through the sharing of insights and culture, as well as knowledge and experiences. 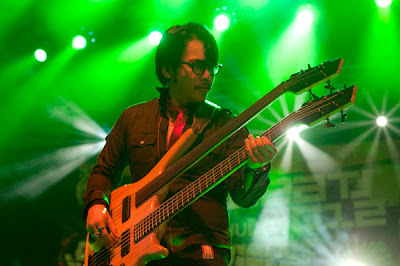 It has officially been three weeks since Baybeats wowed music lovers for three consecutive days. Has the post-festival blues left you yet? It certainly hasn’t for me. It is, after all, not often that you get to indulge in three days of quality music carefully put together by professionals. While hundreds come down to Baybeats to soak in the wide spectrum of music and euphoric atmosphere, not many can say that they are there capturing the moments, and keeping emotions and memories intact. Moments pass but pictures last forever, which is why Donald Soh, one of Esplanade’s budding photographers, holds an important job indeed. NYP’s atrium is constantly buzzing with fairs and performances throughout the year. This week, the spotlight is on “Summerlicious” event. 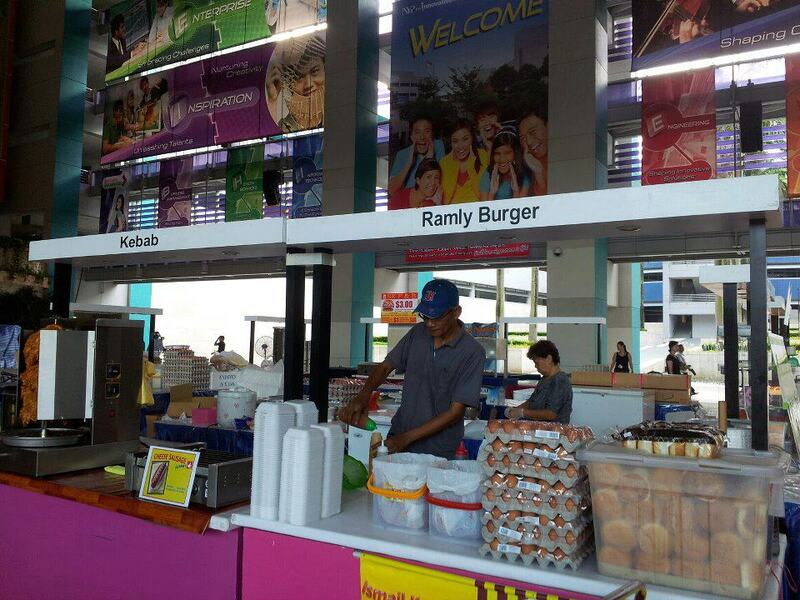 Largely occupied by food vendors, the atrium is buzzing with hungry students and filled with the smells of delicious food. Other vendors include cosmetic blogshop owners (like Smoochiezz) and a range of fashion stalls as well. 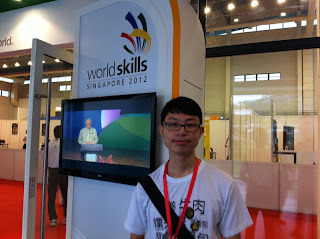 WorldSkills Singapore 2012: The Heat is On! 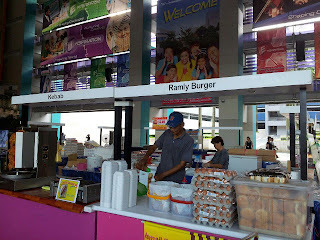 It is DAY TWO of the WorldSkills Singapore 2012 and I am here at ITE College West reporting to you about all that is happening today for the competition! Day 2 was filled with much excitement and anticipation as competitors from each trade were given new tasks to work on. Today, I went around the competition venues to bring you the juiciest updates on the competitors. Meet Gladys Aw and Audrey Foo, two of our NYP competitors in this year’s WorldSkills Singapore 2012, where they represented NYP in the competition area of ‘Caring’. They worked as a team against other teams from the various educational institutions. 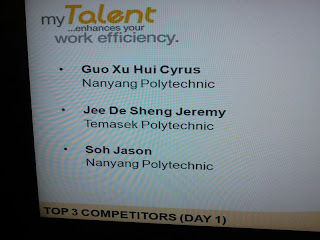 Here’s the second installation of NYP competitor profiles from the WorldSkills Singapore 2012 competition! Today I feature David Jonathan Ten for the “IT Software Solutions for Business” trade. 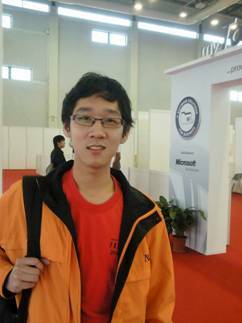 David decided to join WorldSkills Singapore 2012 for the opportunity to showcase his talents in a prestigious competition. 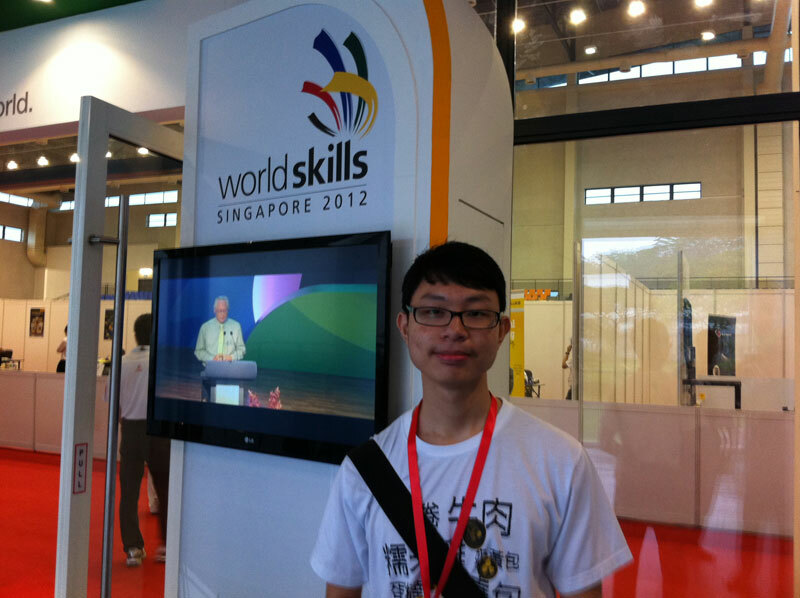 WorldSkills Singapore 2012 had been a very rewarding journey for David as he has gained valuable experience and friendships through the competition. Yesterday marked the start of WorldSkills 2012, where the strongest players from all polytechnics and ITE come together on one playing field to compete! In this grueling skill play, competitors find out that to succeed, they need to have not just technical competence, but also self-discipline, confidence and perseverance. As one of NYP’s official bloggers for the event, I am honoured to bring you the key highlights of the event during competition days, as well as updates on NYP’s performance in the competition. 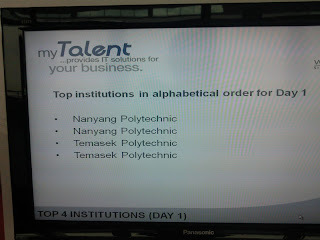 Why choose DPA at NYP? 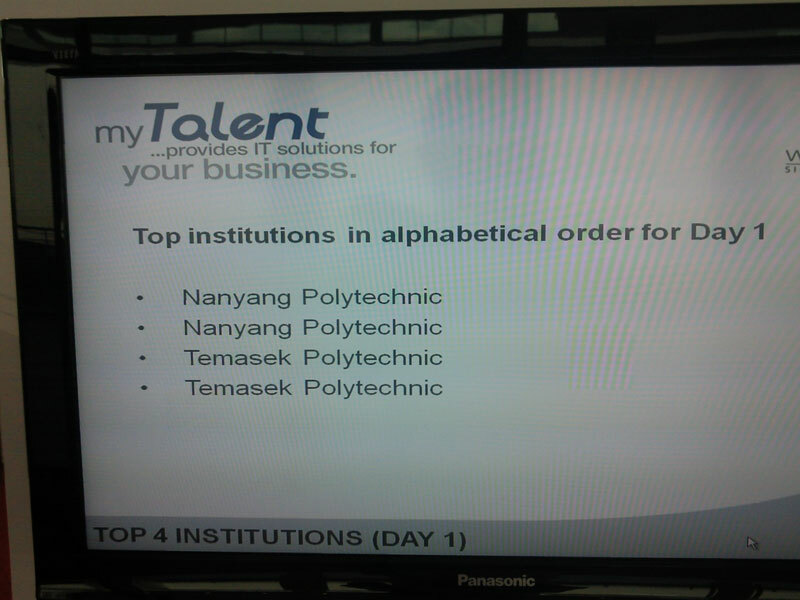 Many students have benefitted from entering NYP through the Direct Polytechnic Admissions (DPA) exercise. So why choose DPA? Our DPA students tell us their stories. 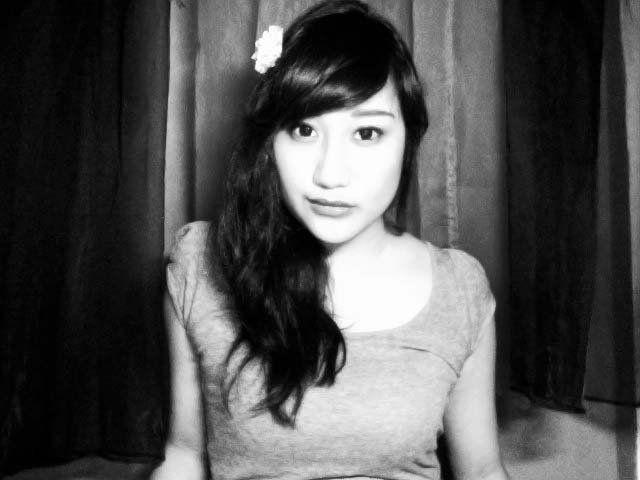 "Before my 'O' Levels, I already knew I wanted to do the Visual Communication course in NYP. I really really wanted this course, and I felt that I needed to secure a course before the 'O' Level results were out.